I'mma try to say this in the nicest way. What is wrong with y'all. I mean really?!? 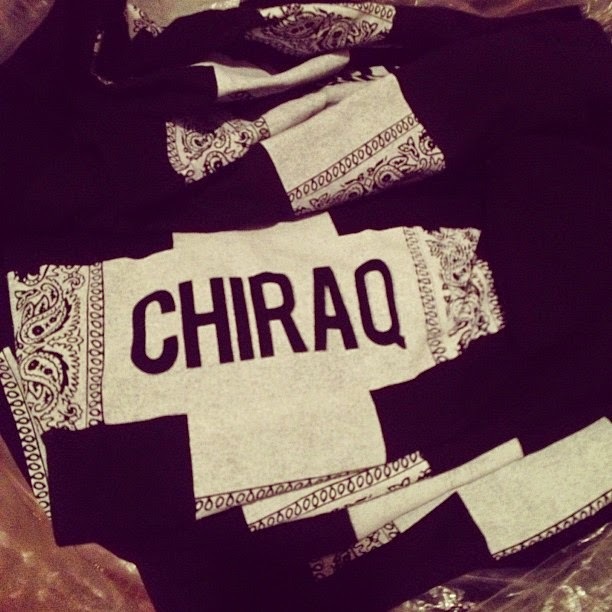 Chiraq. That's nothing to be proud of. Why would you want to be proud of the fact that y'all are acting like animals in the wild. It's hard to call you humans when you acting as if the only thing you have in common with the rest of us, is that you wear clothes. When did we become a society where the youth is left to be, wild. Why is nothing being done about this. Where is the NAACP? This is something they need to step in and fix. National Association for the Advancement of Colored People.How about helping them advance. Cause right now, the only thing that is advancing is the bullets that enter the helpless people in the streets. People didn't sign up for this. People can't help where they are born and who they're born to. And taking in that. They shouldn't be placed in a position where they can die from just walking out of the door. Everybody in Chicago is not bad. So at the rate of the killing, the good will die with the bad. So while you walking around acting proud, you in return have a higher chance of being killed.God forbid it happens. But they really don't seem to care and think it's cool to shoot. You have this clown. He got y'all out here trying to live that 'Thug Life". One, he doesn't live that. He been locked up most of the time his music been out. Two, he rents a house outside of the danger zone that y'all in.He's behind on rent also. That's beside the point. Y'all got to do better. The goal is to get to a better place. You can't get to that better place if you locked up.